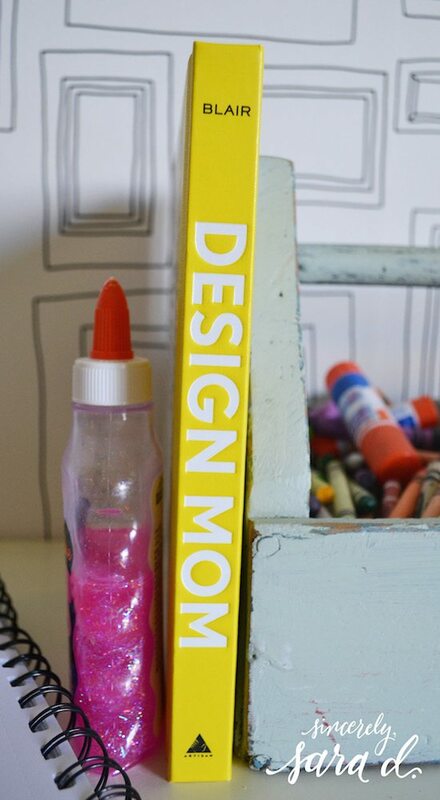 (Mini) Feature in Design Mom’s New Book! 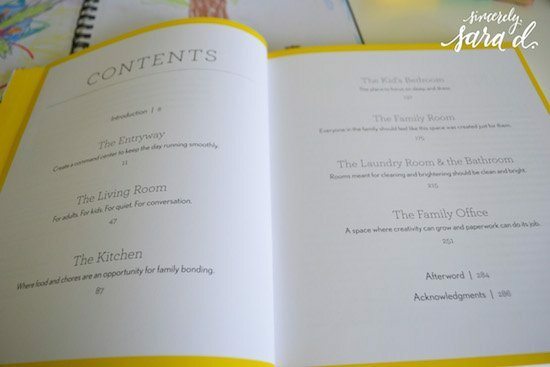 I am thrilled to have a teeny-tiny part in Design Mom‘s New Book: How to Live with Kids: A Room by room Guide. 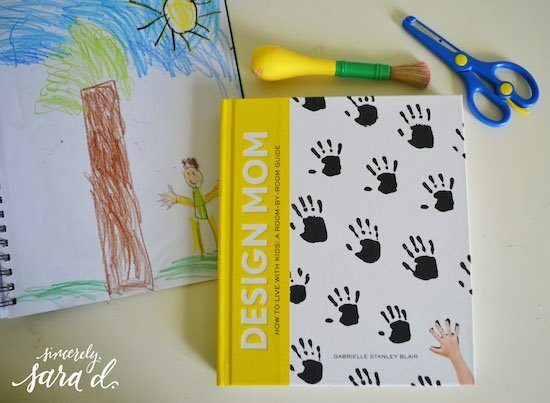 As a mom of six, Gabrielle Blair has some experience with living with kids, and she has discovered how to design kid-friendly spaces that don’t compromise good design. It is possible to have a well-designed home and a family! 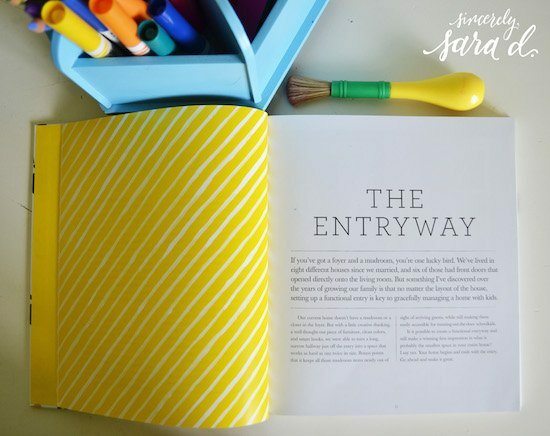 The book filled with wonderful ideas, beautiful photos and conversational writing. 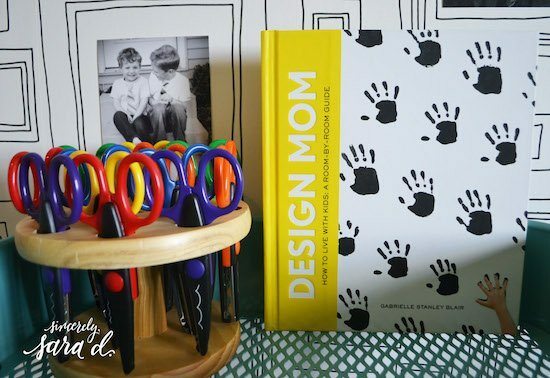 It is for those of us who live with kids but still appreciate (and desire) a beautiful space. 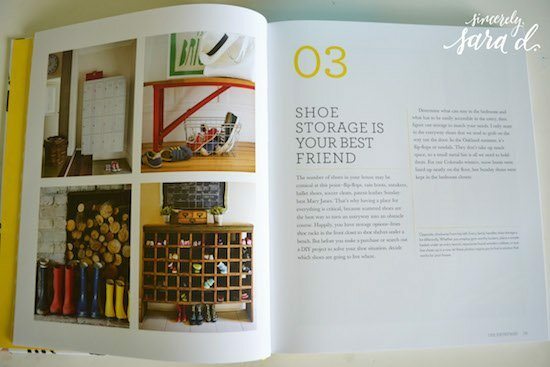 I love that the book is organized by living spaces. You can see my mailbox turn shoe cubby! 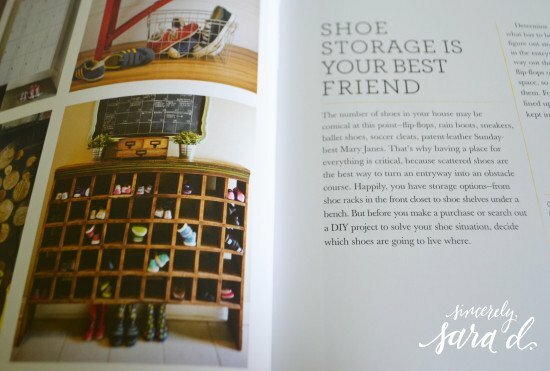 You can read more about my shoe and mudroom here. If you want to build your own shoe cubby, Remodelaholic has created building plans for it. To go to remodelaholic and download the free building plans, go here. I found my shoe cubby at a local antique shop. It was originally an old mail sorter, but I knew I loved it and thought outside the box for how to repurpose it and make it useful.